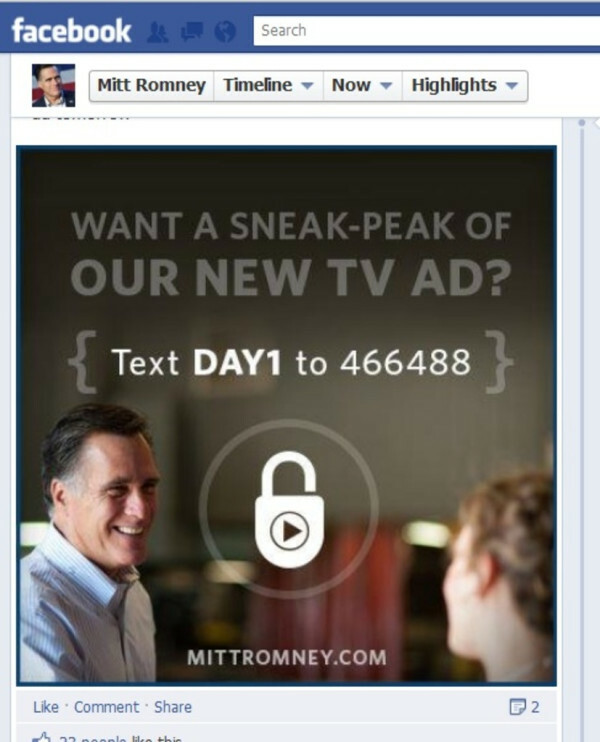 Romney campaign continues to have spelling issues. I note he’s not running on a pro-education platform. Keep seeing quake prediction for South Bay on Jan 18, for a 5.5 – says “be prepared with food, etc.) – um, 5.5 won’t even knock out power. Every day? God. People are a horror.